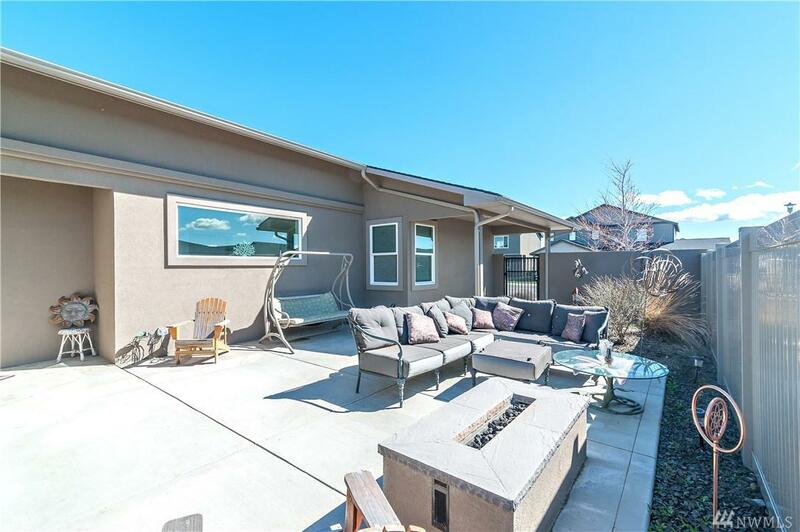 Great location in beautiful Kestrel Point neighborhood, single level home with 3 bed, 2 bath plus bonus/flex space. 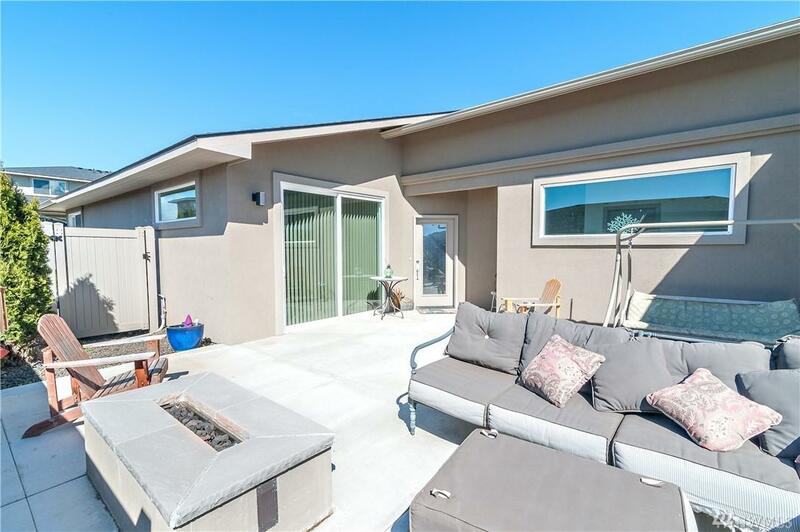 Open living & kitchen space w/gas fireplace, 9 ft ceilings & tankless water heater. 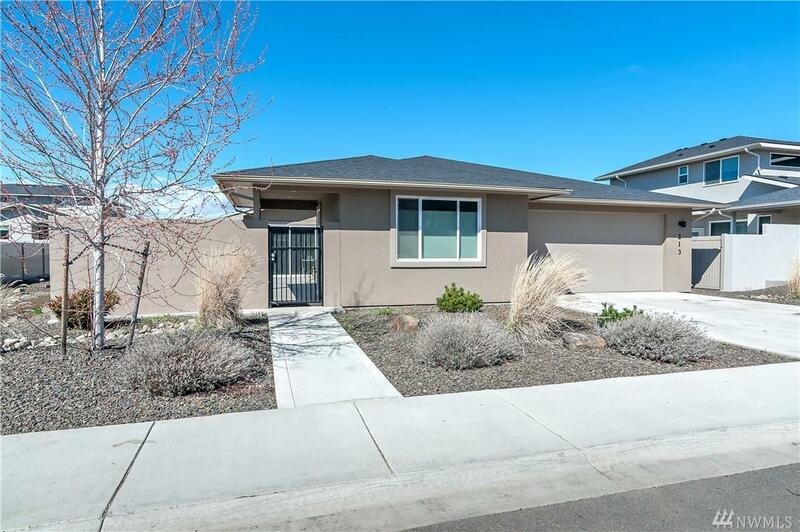 Stainless steel appliances, quartz counter tops, custom soft close cabinets, gas range, walk-in pantry, & bar seating. Large master suite w/ walk in closet, soaking tub, tiled floor & shower. 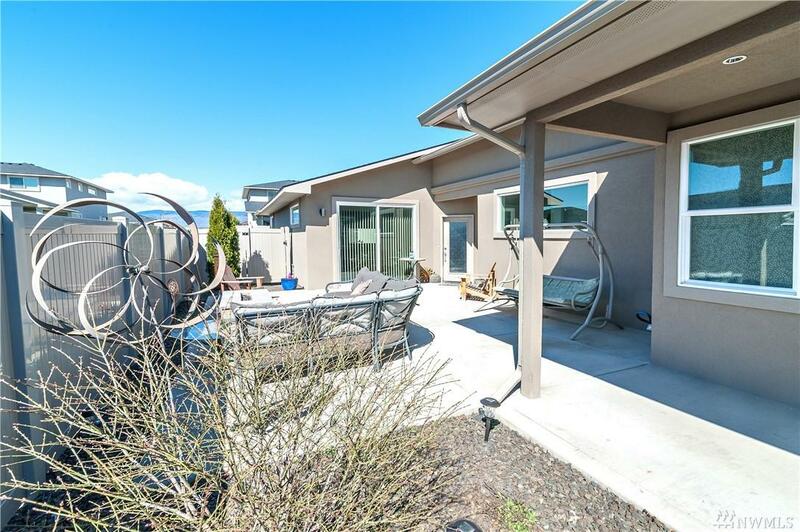 Low maintenance landscape, spacious concrete patio w/ stone fire-pit great for entertaining & vinyl fence. Listing Courtesy of Re/Max Community Realty.